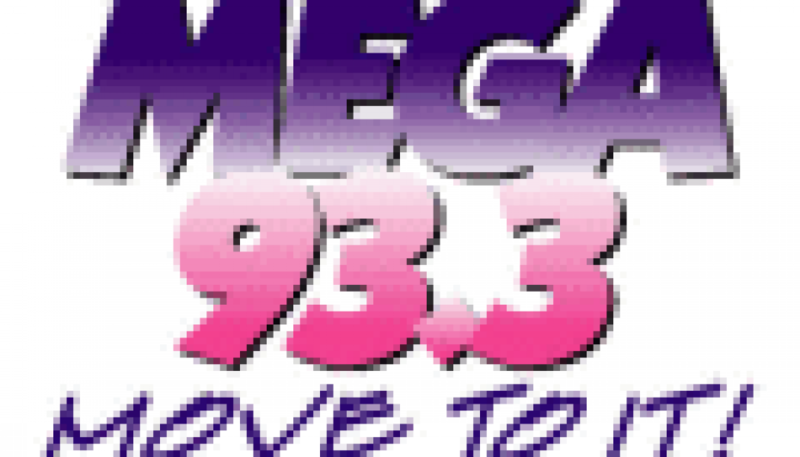 Mega 93-3 was a great-sounding but short-lived Dance CHR, serving the Austin market from 2001 to 8/15/03, when it flipped to Urban as “Hot 93-3″. This montage was recorded 13 years ago this week. The station’s spirit lives on via the HD2 signal of KBPA 103.5 FM as “Mega 103.5 HD2“. 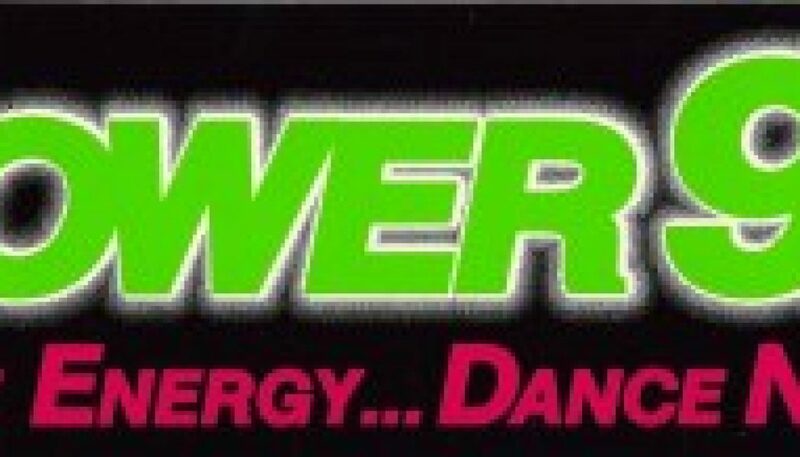 According to Wikipedia, Power 102 debuted in September 1986, making it one of the longest-running Rhythmic CHRs in America. This is a sample of the station from the late 90’s, when the station was voiced by the late and great Brian James. This montage originated on a “mixtape” as opposed to a traditional aircheck, so from time to time, the station’s non-music elements (i.e. promos and personalities) are either missing or cut-off in mid-sentence. In addition, audio is heard only on the right channel/speaker – another shortcoming of the original recording. Most of the material on FMairchecks.com, to the surprise of no one we hope, was recorded from the FM band. The majority of the content here also pertains to U.S. radio stations. Today’s posting is the exception on both accounts. This is a sample of Hong Kong’s “Quote 864″, recorded in the mid-to-late 1990’s. There is minimal non-music material – what made this station stand out (at least in comparison to what’s found in the U.S.) was its relatively diverse music mix. At least a portion of this aircheck was recorded during a mixshow named, simply enough, “Mix Party”. Also left intact are some Public Service Announcements that aired during brief breaks. Recorded 15 years ago yesterday, this is a montage of San Francisco’s Z95.7 about a year and a half after its launch. As heard on this aircheck of the station from July 1997, Z95.7 initially employed a dance-heavy approach, similar to Z104 (WWZZ) in Washington, D.C. and 102.7 ‘XYV (WXYV) in Baltimore. However, over time, as demonstrated here, the playlist became more balanced. Both recorded 15 years ago today, this is a sample of the two dominant CHR stations in the largest U.S. media market during the late 1990’s. WKTU offered what we now call a Rhythmic AC format, while Z100, true to its roots, aired a straight-ahead Mainstream CHR format. We conclude our series of tributes to Kidd Kraddick with the audio of this morning’s program featuring the remaining members of his show. Kellie Raspberry, J-Si Chavez, Jenna Owens, ‘Big’ Al Mack, and ‘Psycho’ Shannon Murphy took to the air for approximately 90 minutes to pay tribute to their fallen leader. This is a brief sample of West Michigan’s Dance CHR “105.3 the Whip” during its few nights on the air. Check out //en.wikipedia.org/wiki/WHTS for more information on the history of this station. 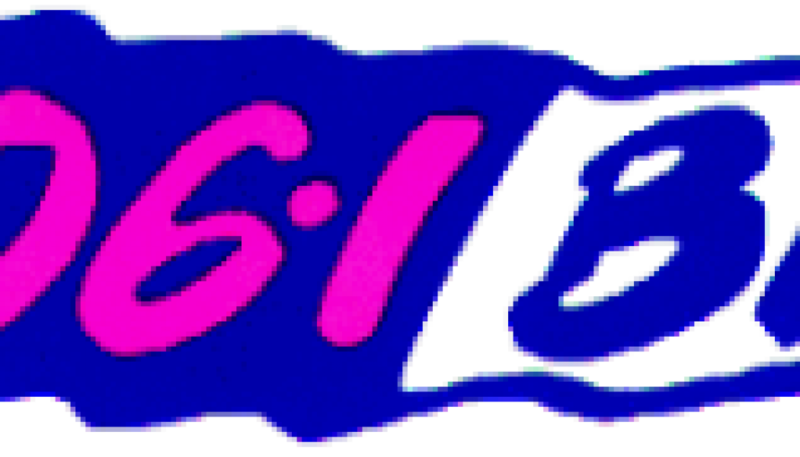 “Central Arkansas’ 100,000 watt hit music superstation” This is a brief sample of “Central Arkansas’ 100,000 watt hit music superstation” recorded 16 years ago this month, during surprisingly progressive mixshow programming.